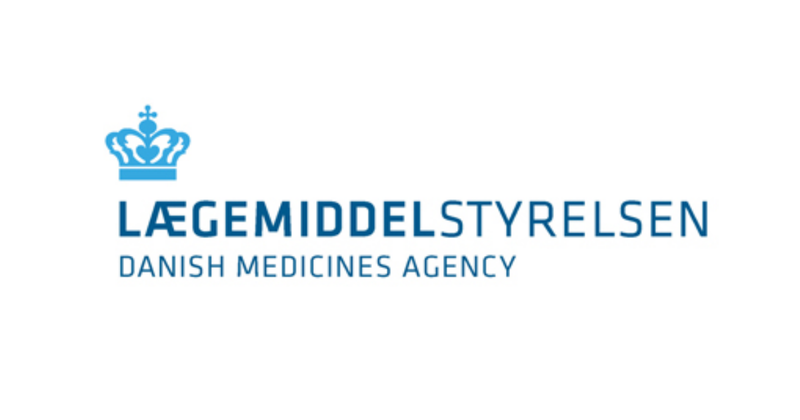 Admission to the Danish Medicines Agency's list. The Danish Medicines Agency's list of admitted cannabis intermediate products and cannabis primary products shows which cannabis products are included in the medicinal cannabis pilot programme. The list provides details about the strength, product form and pack size of each product. Admitted cannabis products will appear on the list on the first working day after inclusion. Besides the product name, strength and product form, the table below provides a link to the product sheets of each cannabis intermediate product. Cannabis products should always be used according to a doctor’s instructions. If doubts arise, advice should be sought from a doctor. Each product sheet has been filled out by the intermediate product manufacturer of the cannabis intermediate product. It contains information in accordance with the information declared in/on the packaging of the cannabis intermediate product. If a cannabis intermediate product is supplied with a description of the preparation method, a link to this document will also appear in the list below.